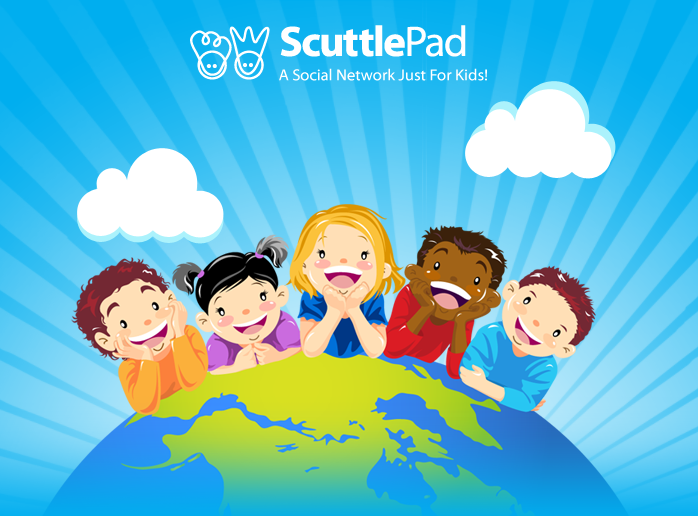 SMM Buzz: Social Networking Sites For Kids!!! What? Social networking sites for kids!! 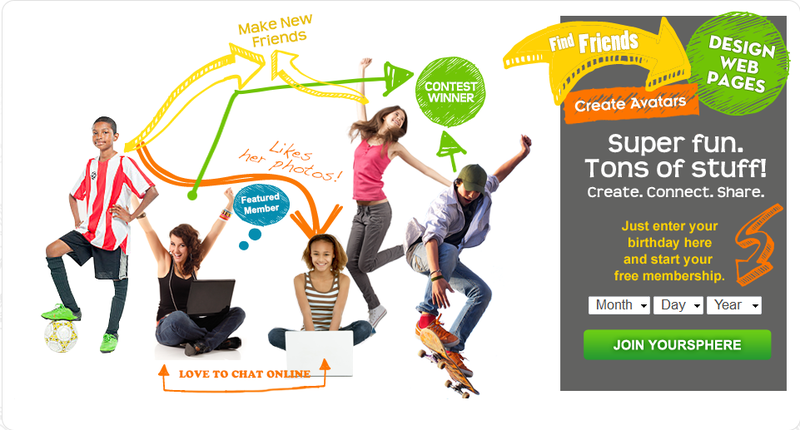 You may wonder to know that, there are so many social networking sites for kids, who are below 13. These sites for kids are informative, innovative, safe and interactive for kids. So, today I am listing out the top five social networking sites for kids. Have a look.